Located at 980 Elliott Road, between Skyway and Clark Road. 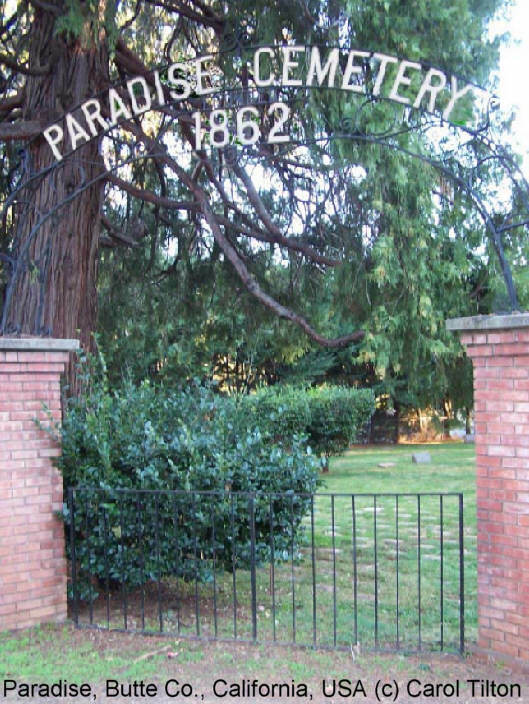 Some maps may show another cemetery located on Roe Road in lower Paradise. This is a 36-acre piece of land owned by the Paradise Cemetery District.